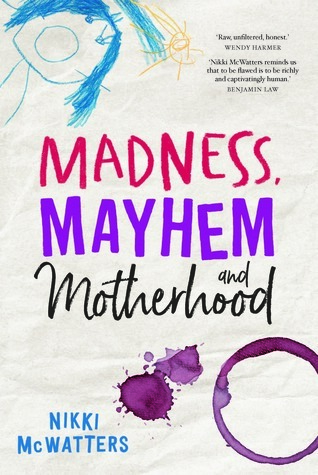 Michelle’s current read, Madness, Mayhem & Motherhood by Nikki McWatters. Check out Nikki on Goodreads. 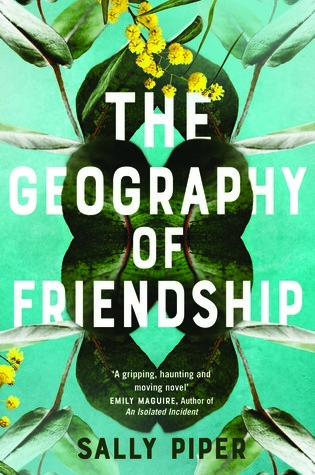 Caitlin’s current read, The Geography of Friendship by Sally Piper. We’re going to Brisbane Writer’s Festival! Let us know if you’re going! Who’s excited for Crimes of Grindelwald? Check out the wonderful Booklovers Magazine!